Why is layered security good for long term success? How can the community benefit from a proactive security plan? What are ways to bring peace of mind to your community? 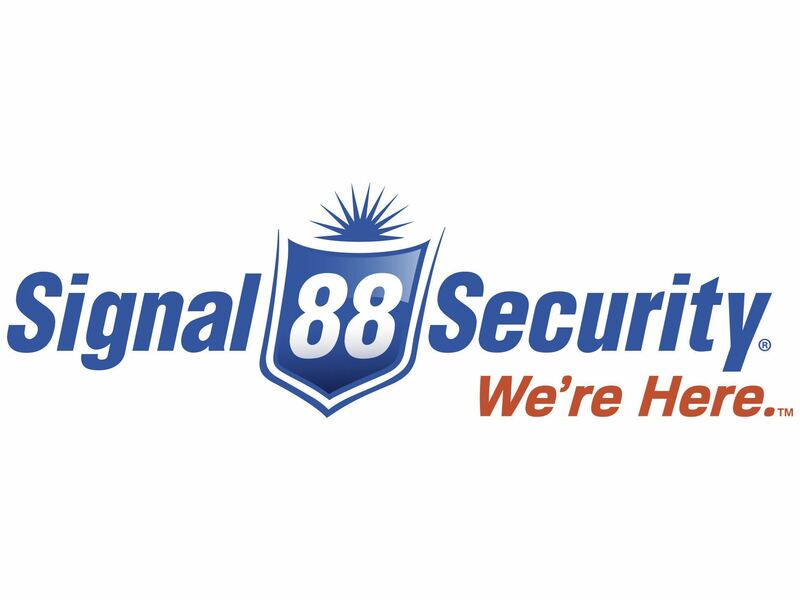 Click HERE to learn more about Signal 88 Security. To avoid a $5 fee, please register by Friday, November 9, 2018.